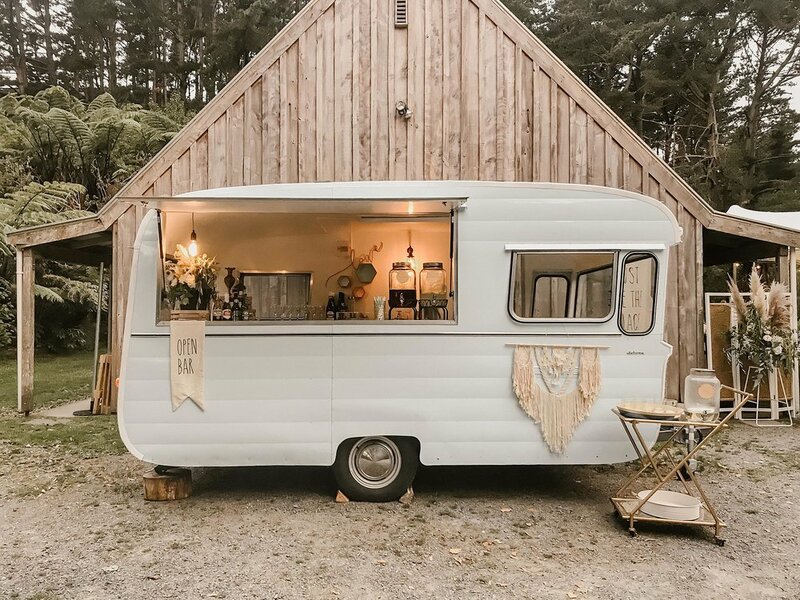 Audrey is more than just caravan bar for hire. As well as offering a practical solution for your bar service, Audrey is an absolute knock out and loved by all. 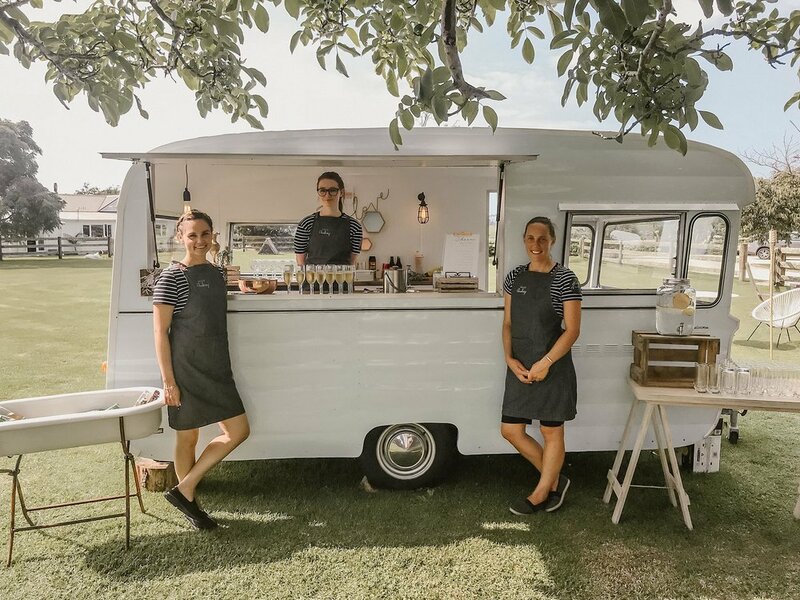 Most importantly, we work with you to ensure your bar service runs seamlessly and our friendly and experienced staff will make sure your guests have a special experience that they won't forget. Our packages are listed below. They are based on the number of guests you have plus the amount of time you require Audrey. Please note that our pricing includes our staff arriving 1.5-2hrs prior to the event for setup plus pack down. Below are our standard rates. Please visit our Add Ons page for optional extras, including cocktail service, table service, signature drinks and seating options. ALL packages are based on BYO service. Audrey is always up for a road trip in the lower North Island. Please note that a flat rate travel fee applies for bookings outside of Taranaki. Send us an email to find out more and be sure to let us know where you are located. 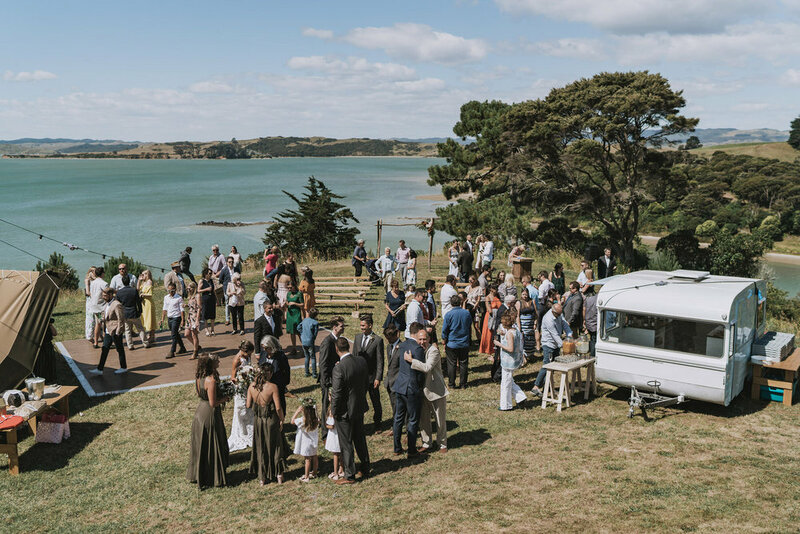 We work with some really amazing caterers in Taranaki and are happy to make recommendations. If you're after some cold platters for cocktail hour, we can bring those with us care of ABC Catering. Get in touch!